1-800-Bollards line of High Security Bollards are crash rated and designed to stop vehicles weighing up to 15,000 lbs. traveling at speeds of up to 50 mph. These bollards have been crash tested under strict crash testing guidelines to insure that they will stop and arrest an oncoming threat. 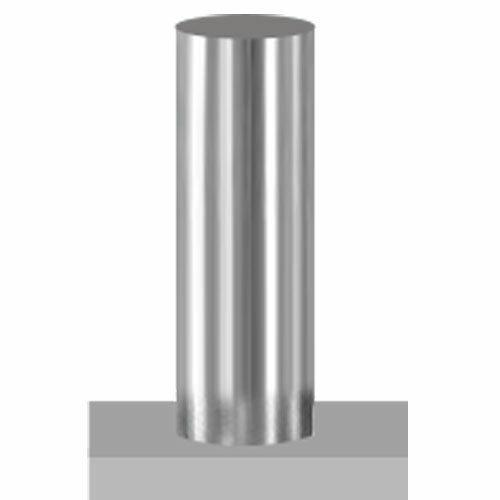 Our High Security Bollards come in two styles: Deep Mount and Shallow Mount. Deep Mount Bollards can be permanently fixed or removable and can be powder coated in any of 200+ colors or covered with a stainless steel cover. Shallow Mount Bollards have an embedment of 12” of less. These bollards are used primarily in urban environments where excavation depth and avoiding underground utilities and pipes are issues. 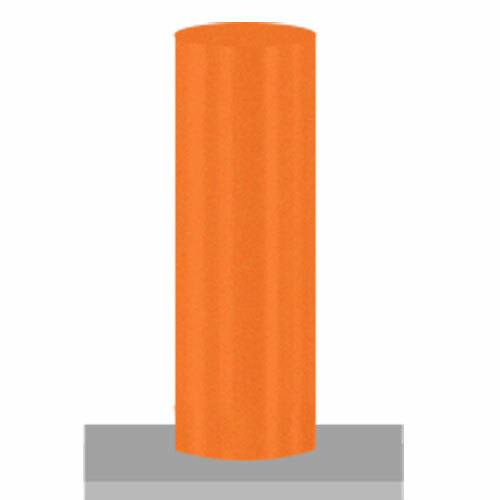 Shallow Mount Bollards can be powder coated in any of 200+ colors or covered with a stainless steel cover. K12 is now M50: arrests a 15,000 lb. vehicle @ 50 mph. K8 is now M40: arrests a 15,000 lb. vehicle @ 40 mph. K4 is now M30: arrests a 15,000 lb. vehicle @ 30 mph.